It’s time to get our read on! Inspired by Nancy’s recent trip to South Africa, we at WIT whipped up a reading list of books to entice your travel appetite. 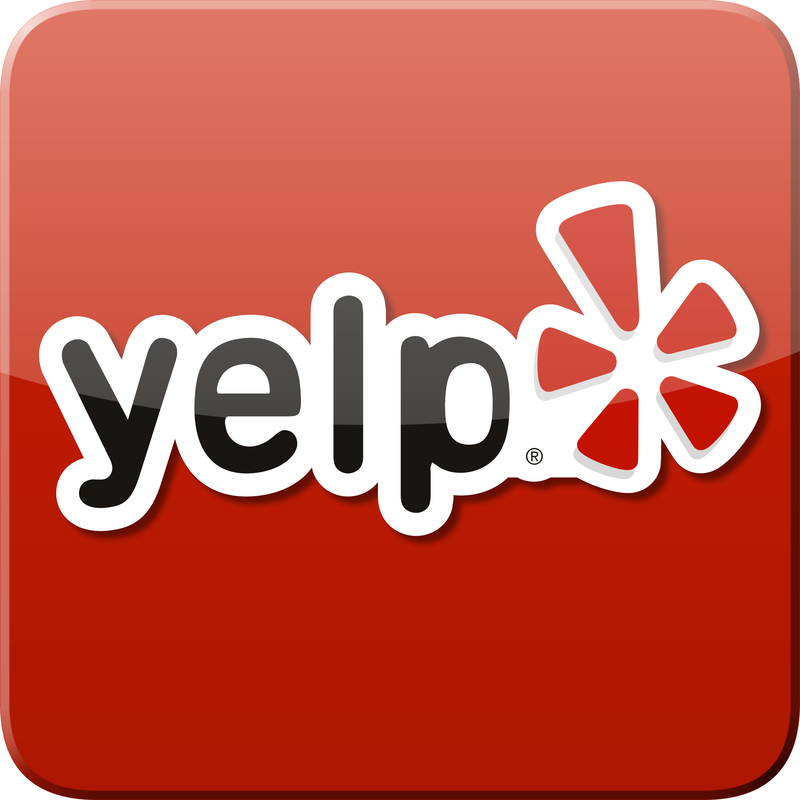 Stay tuned for Nancy’s firsthand feedback later this week! Luli Callinicos, The World That Made Mandela. A coffee-table book of images that tell the story of Nelson Mandela through place. From his birth in Qunu, to the Old Fort in Johannesburg where he was held prisoner, these images follow the footsteps of his remarkable journey. JM Coetzee, Disgrace. This book won Coetzee the Booker Prize for a second time, the first writer to ever do so. An austere and compelling story of one man’s downfall in the chaos immediately following the overthrow of Apartheid. Vincent Carruthers, The Wildlife of Southern Africa: New Edition (2008). This best-selling field guide features over 2,000 plants and animals, with texts by leading experts. Lauded as the definitive companion to game parks and hikes, the book also showcases hundreds of vivid illustrations. Niq Mhlongo, Way Back Home. One of the newest voices in the post-apartheid literary scene, the book follows a South African exile who returns to Mzansi after the fall of the nationalist regime, and his ambitions that eventually lead him astray. 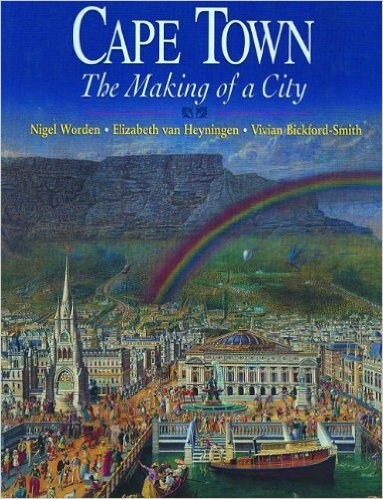 Nigel Worden, Elizabeth van Heyningen, Vivian Bickford-Smith, Cape Town: The Making of a City. An intimate look into the complex city of Cape Town, showcases an array of paintings, maps, sketches and photographs. Ed. Michael Chapman, The New Century of South African Poetry. An anthology of poetry from earliest oral culture to post-apartheid verses, including translations from the nation’s many languages. Photos from South Africa 2015 are up! This past May, our agent Nancy was invited by Giltedge to a two-week educational trip to South Africa. With the help of expert guides and service, she explored winelands, toured exquisite hotels, and hopped out on a couple spectacular safari drives through the Leopard Hills Game Reserve. Check out her photos from the trip, now up in our Gallery! Willamette Intl Travel has been organizing trips and escorting clientele to Africa for decades. We highly recommend Giltedge Travel for their exceptional service and customizable tours through South Africa and beyond. Call us to learn more: 503-224-0180 or email info@wittravel.com. Over the next few weeks, we’ll be seeing a lot more of Africa on the blog. Wittravel Agent Nancy took a recent trip to South Africa in May, and WIT Owners Christina and John will be heading there in September through October. Nancy returned with some amazing photos, featuring safari jeep rides and more, so stay tuned for those as well as her firsthand report. Nancy was invited courtesy of Giltedge Travel, a tour operator specializing in personalized African trips. Her two weeks’ tour was a whirlwind of sightseeing and safari trips. After arriving at Cape Town Airport, she transferred out to Camps Bay. With a trained guide, she explored the beautiful cape winelands and stopped for some hotel inspections along the way. She then flew to Durban, where she attended Indaba, one of the largest travel exhibitions in Africa. After the event, she flew on to the Leopard Hills Game Reserve, a major highlight as one can imagine! Activities included twice daily game drives and high tea. I bet she has some fantastic stories to share!